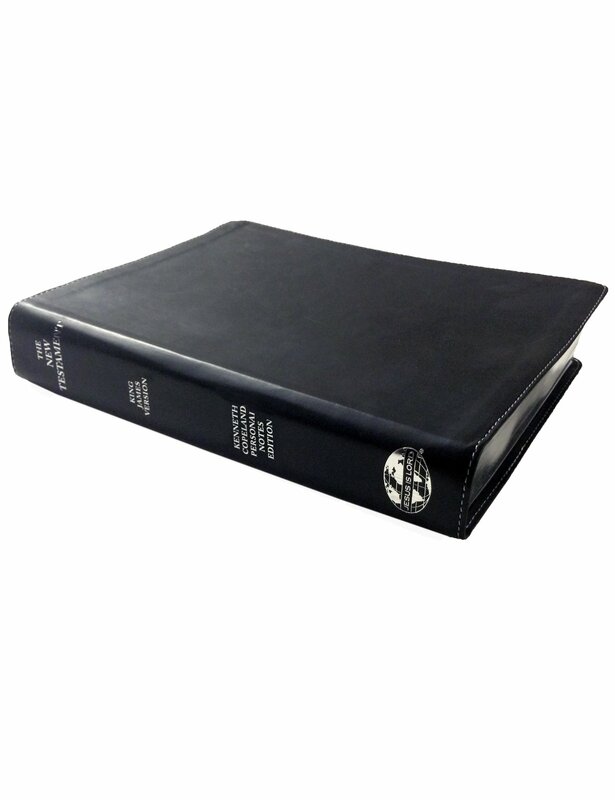 Get on the same page with Kenneth Copeland. 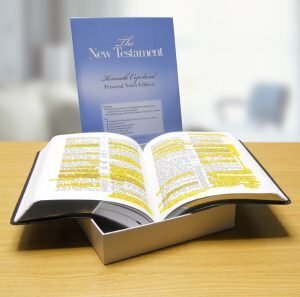 Glean from the revelation and insights Kenneth Copeland has discovered—and written down—in this Personal Notes Edition New Testament. 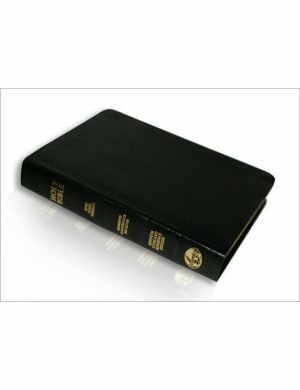 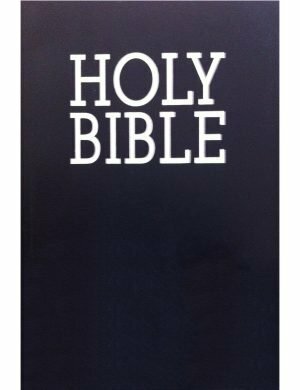 This complete New Testament in the Authorized King James Version comes complete with the same highlights, underlines and handwritten notes as in Brother Copeland’s personal Bible. 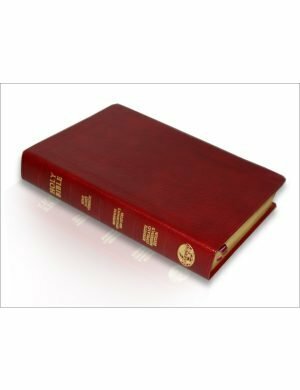 It also includes: nearly 200 pages of Kenneth Copeland’s Study Note Outlines, and Jesus’ words in red; large, self-pronouncing type; center-column references; and protective silver edges.